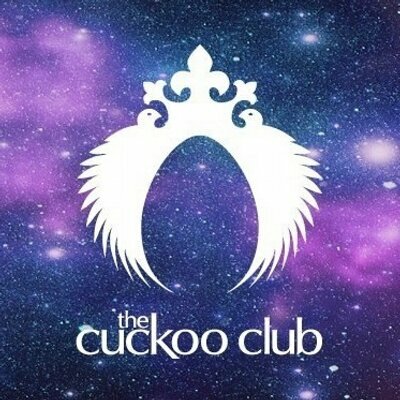 If you're looking for a club totally different of what you've seen in London nightlife and you like places with personality and creativity, The Cuckoo is definitely your place and you need get into the guest list right now! With 5,000 square feet of ostentatious design all over the club, The Cuckoo is the dreamed club. It has two floors full of colors, amazing decoration and an atmosphere that has to be seen to believe it! Get into the guest list of this club with us is something for the exclusive crowd, you must remember that it appears on the Vogue List as "Formidable"
We've also made a review of the club so you can see If this fits with your interests and you want to join in the guest list with us! The Cuckoo has also an amazing schedule of opening times, so you can party here from Wednesday through Saturday and the club opens at 10.30 pm! You can join in our guest list and make sure you'll party in this amazing club! What about the dress code? Well, at this nightclub you must dress to impress because a lot of celebrities love to party here such as Rihanna or Lindsay Lohan! Party as a star and join in our guest list! Did you like The Cuckoo? You can join in our guest list and enjoy it to the top!